Expo West 2019 is officially in the books and what an exciting event it was! To the surprise of no one that exhibited or attended one of the nutraceutical industry's largest and most popular trade shows of the year, the current state of the CBD market and what brand owners and consumers can expect in the future were hot topics of conversation and interest throughout the week. Full-Spectrum CBD is the "way to go"
At the Natural Products Hemp and CBD Summit, speaker Sean Murphy of Hemp Business Journal shared his belief that full spectrum CBD is the "way to go" and that the concept of isolate spiking is a "short-sighted, bad idea" that pharma is going to eventually lock down. 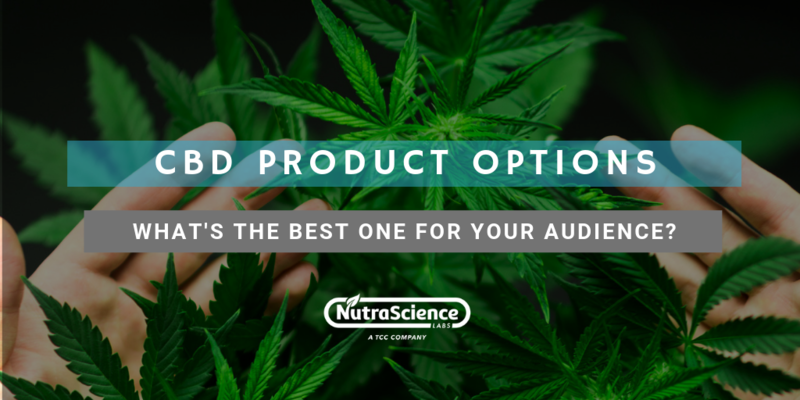 Brand owners looking to enter the CBD market for the first time or are exploring the idea of expanding their product line to include a CBD dietary supplement are encouraged to formulate their products using high-quality, full spectrum CBD. Echoing Mr. Murphy's sentiments was Professor Gene Bruno, Senior Director of Product Innovation at Twinlab. 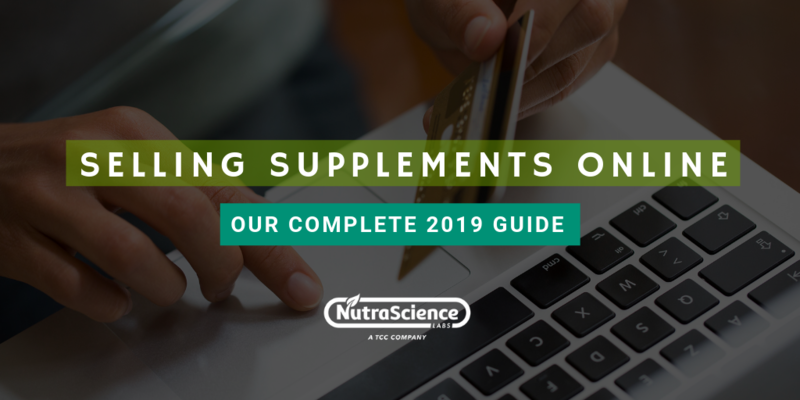 In an article published on our blog earlier this year entitled, "3 Phytocannabinoid Benefits You Should Know About", Professor Bruno shared that full-spectrum hemp extract contains a full array of naturally-occurring phytocannabinoids, including a defined amount of CBD. Although CBD isolate is less expensive than full-spectrum phytocannabinoids, they're shown to be less effective. 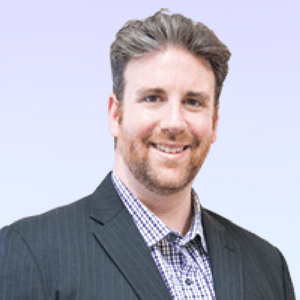 Because of its lack of potency, Bruno cautioned current and aspiring brand owners not to be short sighted and that formulating with CBD isolate could have detrimental impacts on product sales and brand loyalty. Another hot topic of conversation at Expo West 2019 was the continued uncertainty around the legality of CBD at both the federal and state levels. 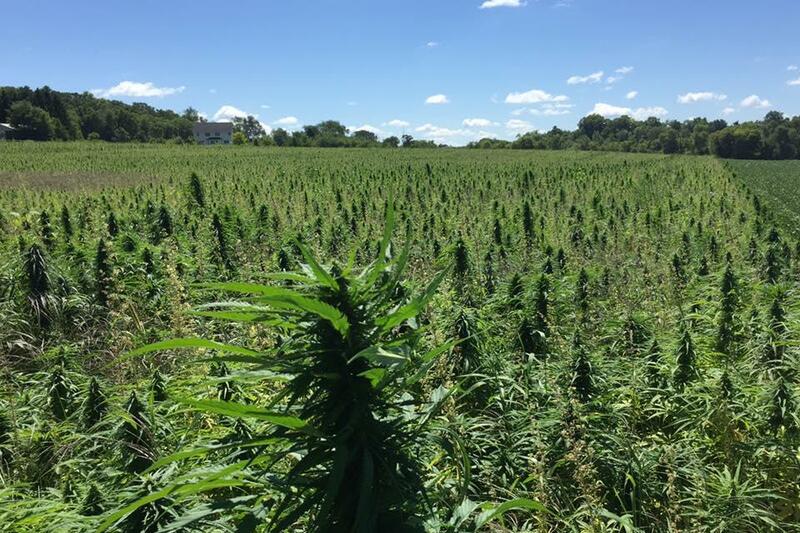 The 2018 Farm Bill legalized hemp at the federal level, but states have more stringent regulations. Even trace amounts of THC could cause a product to be deemed as a controlled substance. New York requires hemp-based CBD to be labeled and manufactured as a dietary supplement. Idaho, South Dakota and Nebraska consider CBD, including hemp-based CBD, to be illegal under state law. Oklahoma, Tennessee and other states allow CBD use only for certain medical conditions. 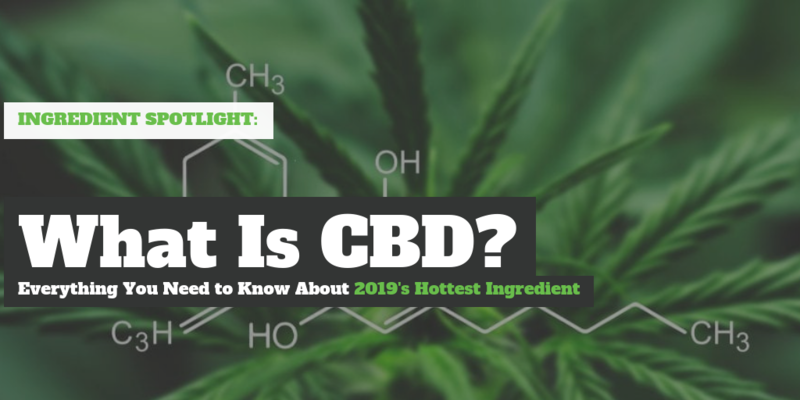 Additionally, Professor Bruno published a quick, 5-minute read on our blog shortly after the 2018 Farm Bill was signed by President Trump that provides all of the information you need in order to understand the current legal status of CBD and THC by U.S. state. Looking for more information & news about CBD? 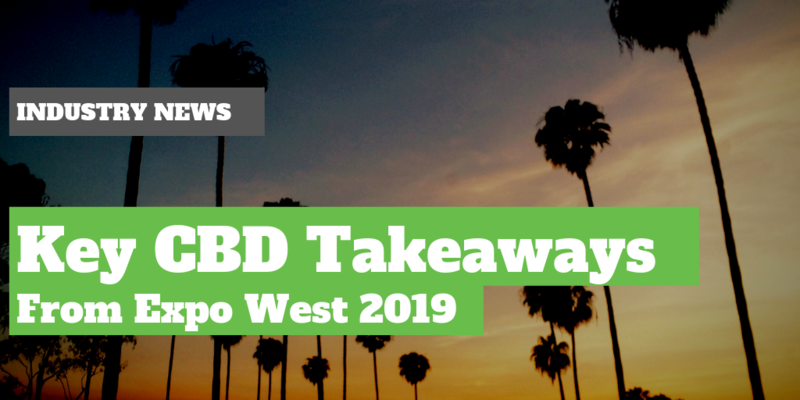 For a full report on the CBD takeaways from Expo West, check out the article published by the staff at WholeFoods Magazine.